Optus Sport, the new broadcaster of the English Premier League in Australia, needed a way to get local sports fans to watch it. But how do you get sports-obsessed Aussies to follow a game they have no personal connection to? Australians are obsessed with sport. And this obsession is a family thing. Your choice of team is traditionally passed down from generation to generation. And for Australians, this means the sports they cheer for are AFL or Rugby League. With 78% of Australians having British heritage we partnered with Ancestry to launch Fancestry, a campaign that enabled Australian Sports fans to discover the English Premier League team hidden in their family bloodline. Just by entering your name and the Fancestry algorithm searches millions of Ancestry records to trace your family tree back the United Kingdom. Where precise mapping data determines the team you have been supporting for 100 years, you just didn’t know it. 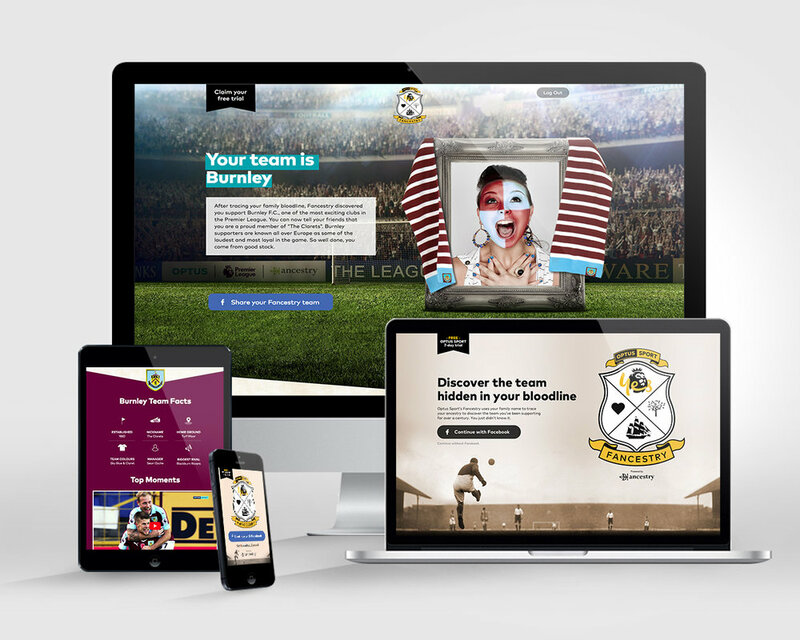 The Fancestry website was supported by an integrated campaign. 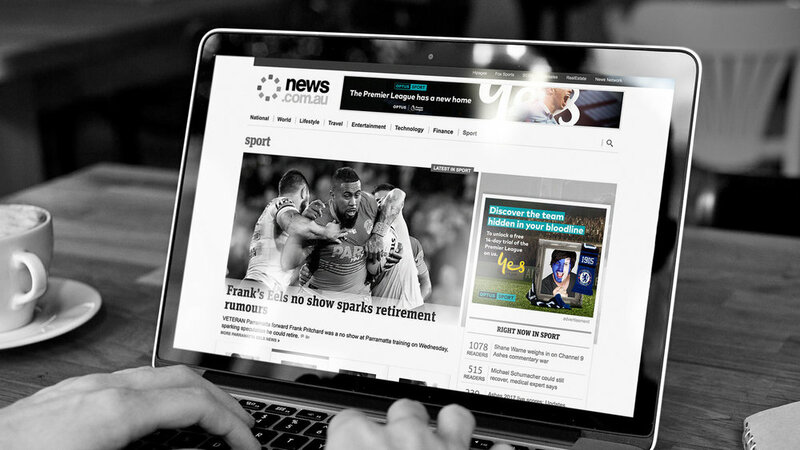 63% of website visitors unlocked a free trial to Optus Sport helping the Pay TV network gain over 40,000 new subscribers since the start of the Premier League season. It turns out all Aussies needed to know is English Football was indeed in their blood.